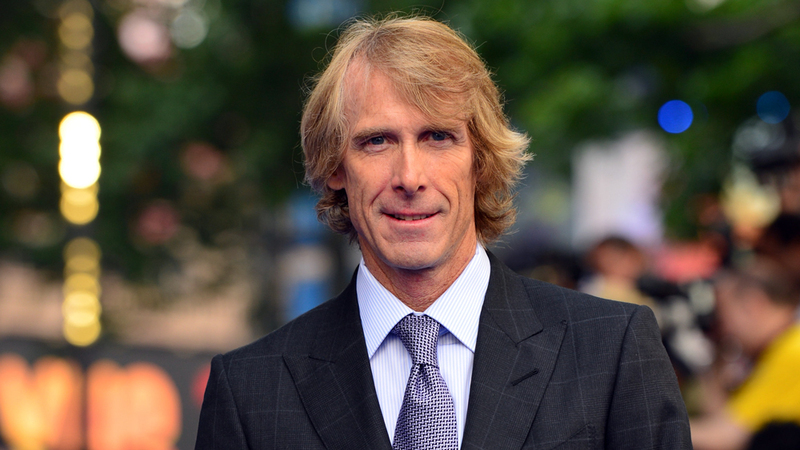 Michael Bay looks to have found not one, but his next two films to work on, as sources tell Variety he has lined up “6 Underground” and “Robopocalypse” as his next two projects. “6 Underground” is a spec written by “Deadpool” and “Deadpool 2” scribes Paul Wernick and Rhett Reese. The action movie is based on an original idea from Wernick and Reese, who will also executive produce. 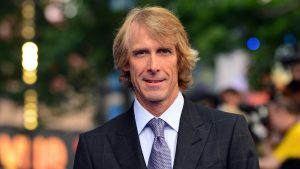 Skydance’s David Ellison, Dana Goldberg, and Don Granger will produce ‘6 Underground’ along with Bay. Plot details are currently being kept under wraps. It is slated to go into production this summer with Skydance for a summer 2019 release. Following “6 Underground,” Bay is also in talks to reunite with Steven Spielberg, who hand picked him to direct “Transformers,” to bring “Robopocalypse” to life. Based on the science fiction novel by Daniel H. Wilson, the film is set after a robot uprising. At one point, Spielberg intended to helm “Robopocalypse,” but scheduling conflicts forced him to continue to push it off. The iconic director says he has always been fascinated “Robopocalypse,” but has not been able to find time to direct it himself. The handoff makes Bay the perfect fit, since it was Spielberg who handpicked him to take over the “Transformers” franchise as well. Bay is repped by WME.